With as much as 90% of the world’s trade carried out through ships, a wide variety of careers are available in the maritime trade world. 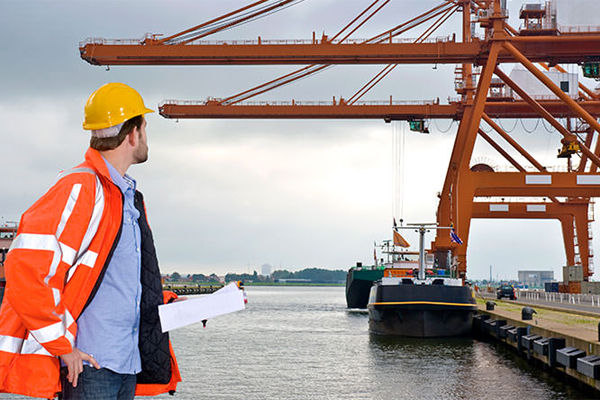 Read on to know more about planning a career in the maritime industry. 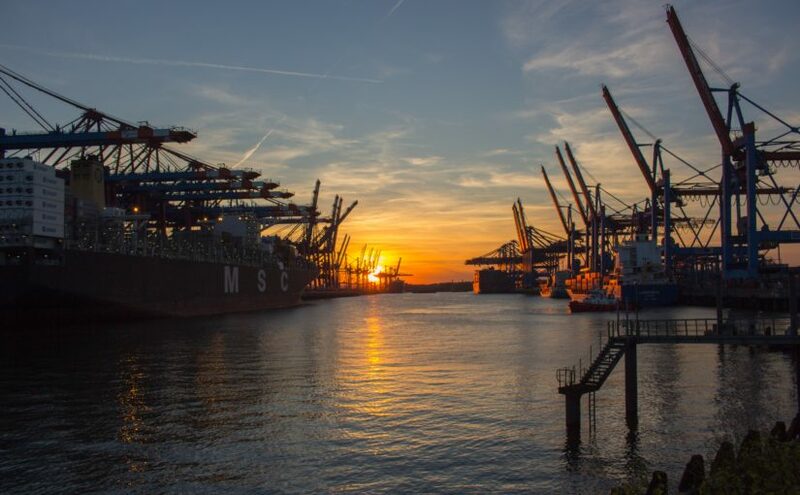 After quitting a job as a seafarer, there are a number of onshore jobs, in and out of the maritime industry that an ex-seafarer can choose from. 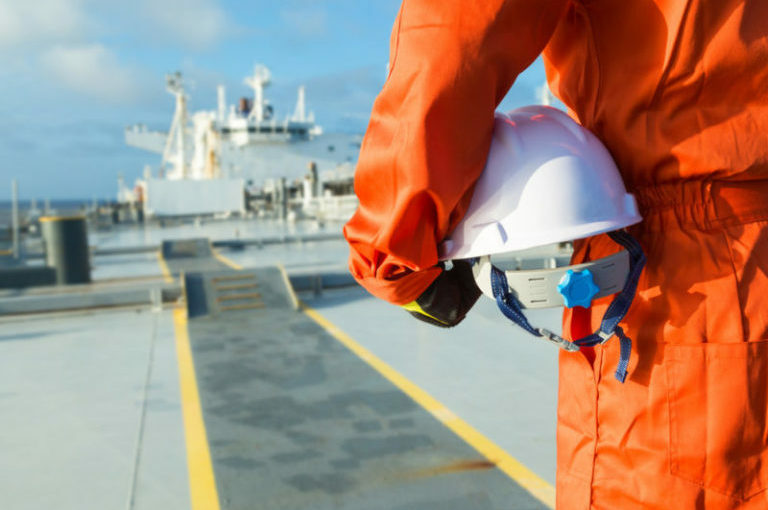 Read on to know more about life after seafaring, with our guide to post-sea careers!